more on the "Californian ideology"
The “religion of technology” is not itself new. The late historian David Noble, in his book by that title, traced its origins in a particular strain of Christianity which saw technology as means of reversing the effects of the Fall. What is new, and perhaps alarming, is that the most influential sector of the economy is awash in this sea of faith, and that its ethos in Silicon Valley is particularly unfriendly to human life as the middle classes know it. The general optimism about divinization in Silicon Valley motivates a widespread (though by no means universal) disregard for, and even hostility toward, material culture: you know, things like bodies (which Silva calls “skin bags”) and jobs which involve them. The very fact that Silicon Valley has incubated this new religious culture unbeknownst to most of the outside world suggests how insulated it is. On the one hand, five minutes spent listening to the CEO of Google or some other tech giant will show you how differently people in Silicon Valley think from the rest of the country — listen carefully and you realize most of them simply assume there will be massive unemployment in the coming decades — and how unselfconscious most are of their differences. On the other hand, listen to mainstream East Coast journalists and intellectuals, and you would think a kind of ho-hum secularism, completely disinterested in becoming gods, is still the uncontested norm among modern elites. 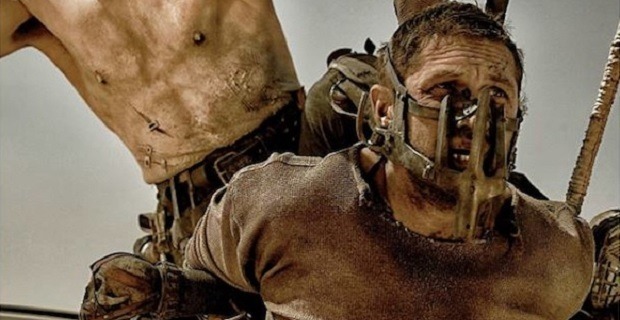 More on this later, but for now just one brief note about bodies as "skin bags": in the opening scene of Mad Max: Fury Road, Max is captured and branded and used to provide blood transfusions to an ill War Boy named Nux. Nux calls Max "my blood bag." Hey, it's only a body.